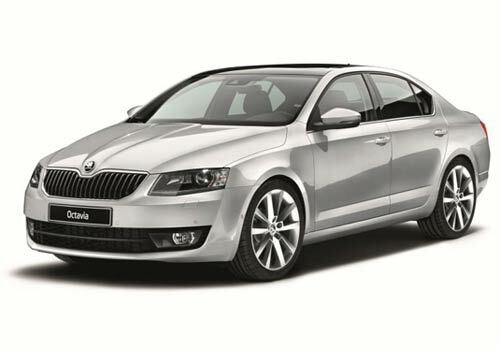 The new Skoda Octavia has made its debut in India and the company will launch the vehicle during this festive season. The Skoda cars have brought back the Octavia nameplate after three years demise of the original model. The new model comes with an aggressive exterior design, improved plastic quality and better fit and finish. The vehicle takes design inspiration from the Vision D and Mission L concept and it is sleeker than the present model. There is no official information regarding the new Skoda Octavia price which will be revealed at the launch. It is expected to be Rs 12 lakhs considering the existing model. The car is available in three variants and also comes in two petrol and one diesel options. The 1.8-liter turbo petrol engine and 2.0-liter turbo diesel mill has the same powering as the new Laura car but this time these engines offer more power and higher performance. The 1.8-liter mill produces 177PS of power and a peak torque of 250Nm, while the 2.0-liter engine produces 150PS of power and 320Nm of torque. The petrol engine is matted to a seven-speed automatic transmission, while the diesel will be coupled with six-speed DSG automatic gearbox. The smaller engine 1.4-liter TSI petrol engine makes 138bhp of power and 25.5kgm of torque same as in the VW Jetta and it is matted to a six-speed manual gearbox. The new compact car is built on VW’s new MQB variable platform and it is 90mm longer and 45mm wider than the existing model and also weighs 70 kg less than the Laura. At the same time, the wheelbase has grown by 108mm than the current model, benefiting the interior and space at the back and it also comes with 205/55 R16 tyres on both the petrol and diesel variants. The exterior section comes with a new butterfly grille, chiseled headlamps, LED based daytime running lights which look more aggressive and appealing. The rear of the car comes with same slashes around the number plate area and c-shaped tail-lamps. The vehicle comes with new company logo, which will be seen on the upcoming models. The most advanced Skoda Octavia features includes nine airbags, steering mounted audio controls, intelligent light assistance, fatigue detection system, Anti-locking Brake System, automatic headlamps and wipers and multi-collision braking which automatically brings the car to a standstill if it senses the driver is off the brake pedal after a crash. The front parking sensors, four additional airbags, a panoramic sunroof and a tyre pressure monitoring system get in the top end variants. Regarding the entertainment and comfort factor, it includes an audio system with an SD card reader, rear air-convents, a media input port for USB, iPod and aux-in connectivity, dual-tone automatic climate control and a touch screen audio system. 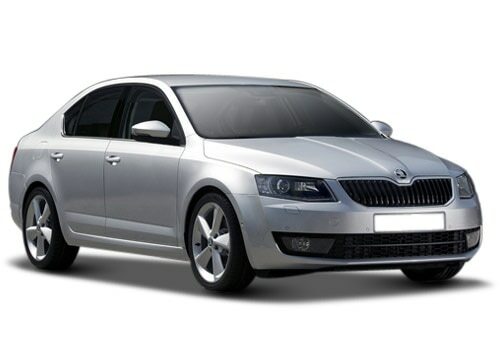 The 2013 Skoda Octavia pictures are available on various websites and skoda auto presents you another Skoda car from its basket Skoda Fabia Scout with good technical features.